Birmingham Coding Bootcamp Depot/U Forms Further Bonds as COVALENCE! Born in Innovation Depot, Birmingham's Depot/U Phases into "Covalence." 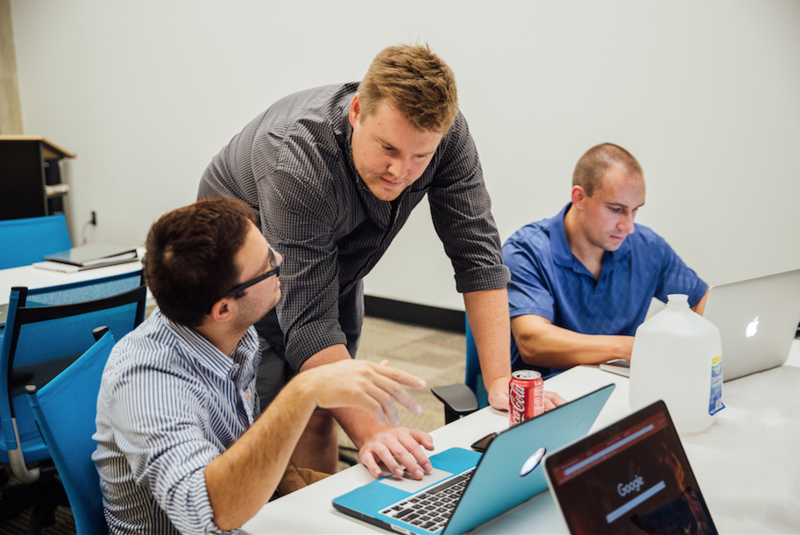 When Platypi and Innovation Depot teamed up to form Depot/U, you could say that success was coded in from the start! 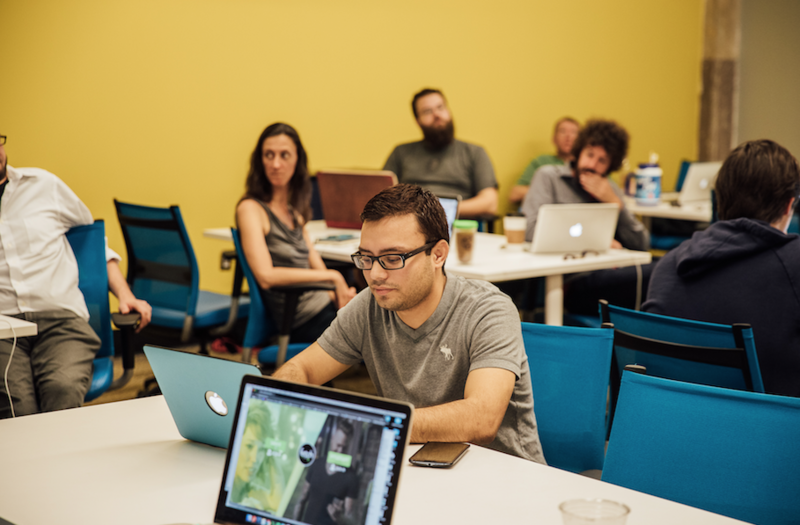 It was only a matter of time before this successful Coding Bootcamp left the incubator and expanded to other states to help meet the growing demand for skilled employees and a highly trained workforce. Out of this partnership, Covalence was born! Covalence will continue to strengthen and refine its focus of teaching aspiring developers how to code by offering accelerated, demand driven coding programs in multiple states. By establishing a best-practice program with Depot/U at Innovation Depot in Birmingham, Covalence can now bring that expertise to other communities across the country. In chemistry we learn that covalent bonds are created by the interdependency of one unstable atom sharing electrons with another to achieve a stable balance of forces. 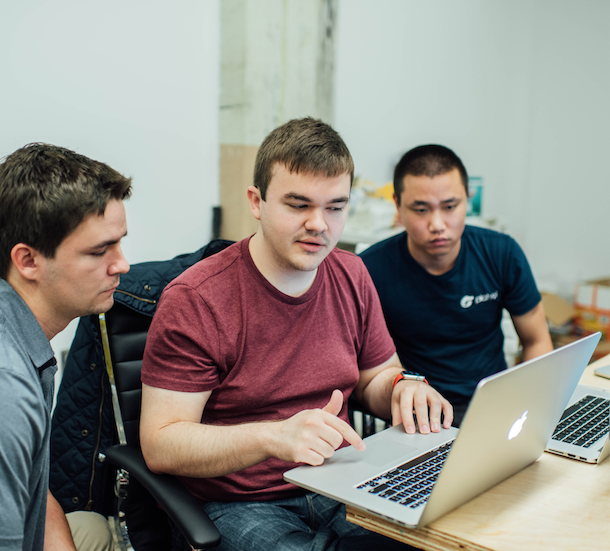 This is what Platypi CEO, Matt Landers, hopes to accomplish by developing bonds with young software developers across the country. "What we've done with Covalence is created a unique model based on a three party partnership. We are focused on partnering with cities, startup communities, and employers that are passionate about growing the local technology industry which ensures that the students we train are ready to work for our startup and employer partners as soon as they graduate," says Landers. Innovation Depot CEO, Devon Laney, is excited about the change. When asked about the program's evolution he expressed his pride that Birmingham is fast becoming a leader in the coding industry. "When we initially launched the Depot/U program with Platypi, it was in response to the growing demand for a technology workforce in Birmingham. Our goal was that as the program delivered exceptional results locally, it would be seen as a best practice nationally, with the ability to expand to other communities. We are so proud to have been a leader in this sector, and with the program's expansion to other markets under the Covalence brand, Birmingham should celebrate the success of our community's emergence as a leader in innovation, technology, and startups in the Southeast," says Laney. Eventhough the name has changed, Covalence will still head up all the original Depot/U programs inside Innovation Depot as they continue to grow. You will start to see Covalence, and their cool logo, around Birmingham! It's great to see students and entrepreneurs being offered training on a local level. This provides the opportunity to stay in Birmingham as it hits its stride and allows local businesses to hire local people! It's truly a win/win! For more information about Covalence, check out their website!